Hello, I'm Barry, I served an apprenticeship at two local plumbing & heating firms attending West Notts college to achieve City & Guilds qualification. In 1985 I was made redundant at which time I started my own business. 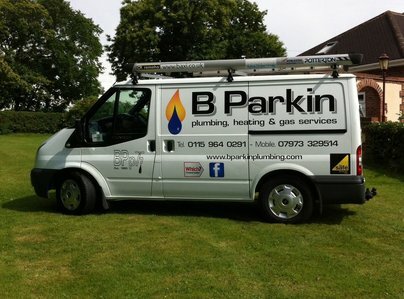 I offer a full range of plumbing & heating service with all work guaranteed. 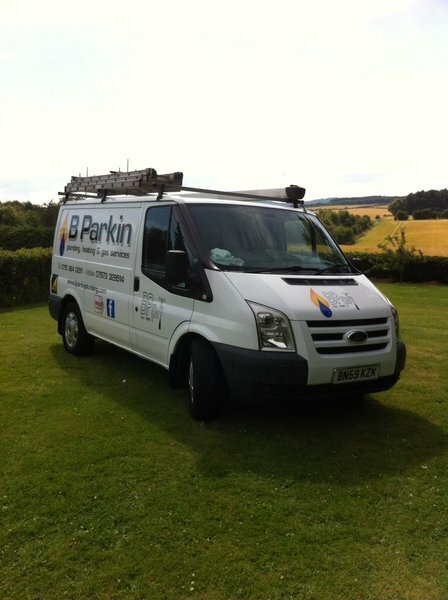 Free estimates/quotations in local area. 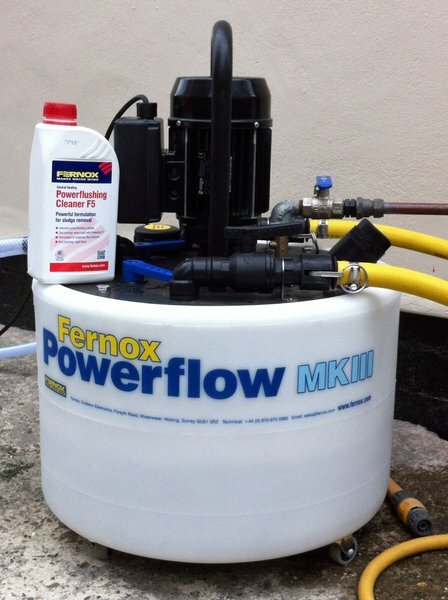 Reliable friendly service at a competitive price. Qualifications. City & Guilds. Advanced craft in plumbing. City & Guilds. Energy efficiency domestic heating. bpec. Gas safety and installation. 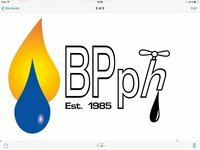 bpec. Domestic pressurised hot water. I needed my boiler/central heating fixing as it wouldn’t turn off plus a gas hob connecting. Barry was not only really helpful but came out to investigate quickly, installing my hob immediately and returning within 2 days with the part to fix my central heating. 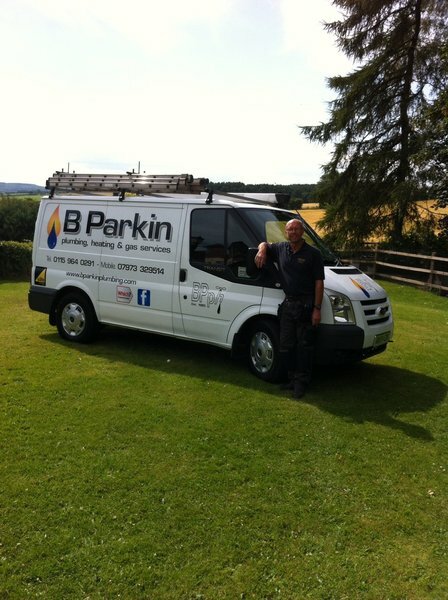 Barry is very knowledgeable in his field, is professional, friendly and extremely helpful. I am thrilled with his work and would thoroughly recommend him to others. Has serviced my boiler over years. very dependable trust worthy efficent in the job he job. First class, thorough and punctual services provided. On 30/01/2018 fitted a shower for us. Clean, tidy workmanship. He sourced the correct shower for our needs. On 01/02/2018 call put in as we had no hot water. Came out & fitted a new immersion heater & checked boiler/hot water cylinder within 5 hours. Excellent. 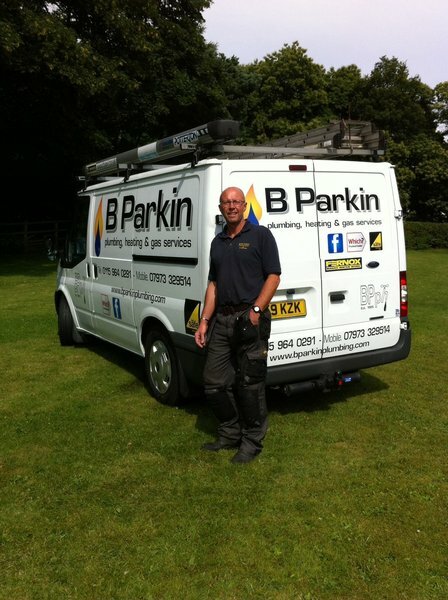 Mr Parkin arrives as promised, does a professional job at a reasonable, fair price. He works well and leaves the job clean and tidy. A real professional that can be trusted to do a good job. Work was carried out efficiently and with minimum of fuss. Excellent work. Quality job, quality goods, top job. Had boiler replaced which was a major job due to re-siting. No problems, nice clean job. 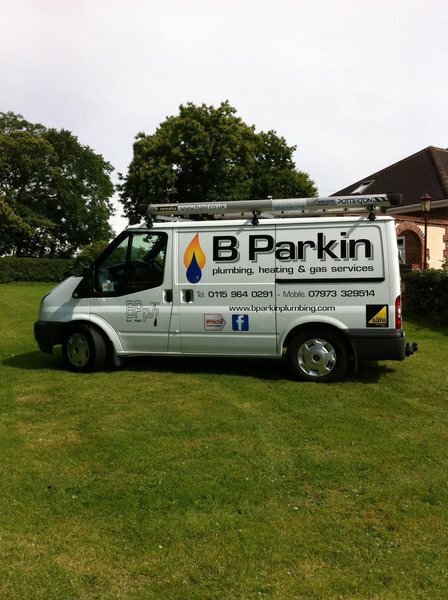 Barry has done all my plumbing and heating jobs for 25 years and has never disappointed, always quality. Perfect gentleman, on leaving thanked me for all tea and coffee provided. Can't fault, thanks Barry. Very clean worker. Good job done. I recommended to everyone, it was a pleasure to have them in my home. Barry Parkin was recommended to me by a friend several years ago and I have recommended him to my friends. We have never been disappointed. He is prompt, comes on the day he says he will, does an excellent job and clears up beautifully. I am highly satisfied with his work and will always employ him.